Ambleside is a gorgeous town located within the Lake District National Park in the county of Cumbria. This stunning part of the north west of England is home to some of the most beautiful landscapes and backdrops of the United Kingdom, from enchanting forestry to flowing waterfalls and of course, sweeping lakes. The settlement of Ambleside is located right by the head of Lake Windermere, the longest and largest lake in England, and renting a self-catering apartment in this part of the Lake District is the perfect way to explore and experience one of the most incredible natural settings that the UK has to offer. 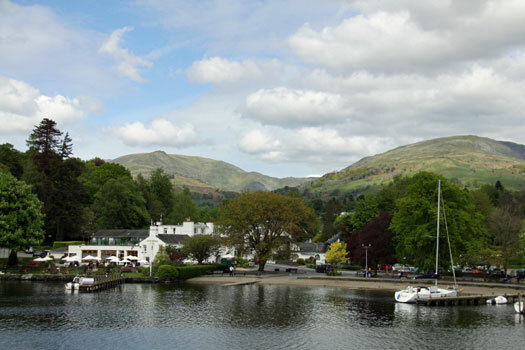 Ambleside is situated in the heart of the Lake District, very close by to Lake Windermere and also by Kirkstone Pass which is a route through the mountains. This makes a stay at this lovely town perfect for those wishing to explore the lakes and go on fascinating walks, mountain cycles and hikes through the scenery which is the best way to truly appreciate the area that you are in. History lovers will be interested to know that the imposing Victorian Wray Castle can be found in Ambleside. This National Trust Property is open for the public to visit and although the castle is empty of grand furniture and artefacts, it has its own charm and character etched on the walls itself and there are plenty of things to do from strolling through the gardens to dressing up as a soldier! 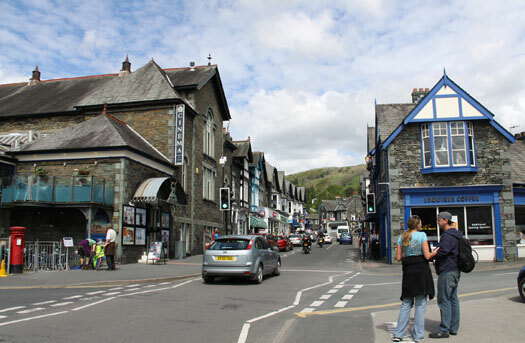 Also in Ambleside is Zeffirellis which is home to a cinema, restaurant and jazz bar. The restaurant is vegetarian and offers delicious veggie food with a Mediterranean twist and makes a wonderful visit after watching a showing of an art-house film in the cinema complex. There are also plenty of cosy pubs and bars in the town serving traditional pub food for those who like things the old fashioned way! Windermere Lake Cruises from Ambleside are a must, as you can truly get a feel for the area as you glide by on the sparkling lake. 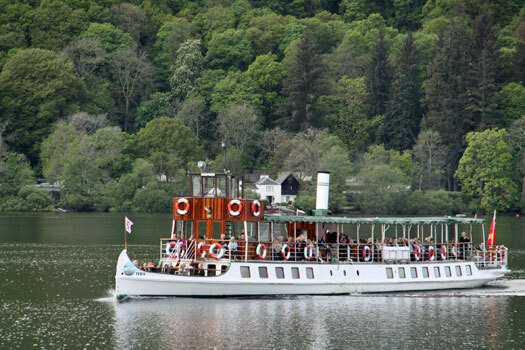 Tracing its beginnings back to the Victorian era, these cruises feature tea rooms, lunch buffets and promenade decks, and is the perfect way to see the wonderful Lake Windermere, one of the main draws to what is affectionately known as ‘Lakeland’. Apartments in Ambleside are kitted out in all the amenities you need when on a self-catering holiday, and whether you are visiting the Lake District with your loved one, family, friends or all three, you will find that this is the best way to experience all that this district has to offer. The town of Ambleside has plenty of little shops where you can purchase food to cook in your fully-equipped kitchen, and apartments often come with private gardens, hot tubs and hearty log fires. Decorated stylishly yet cosily, staying at a rented apartment in Ambleside is relaxing and the perfect way to soak up all that the Lake District has to offer.